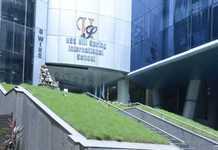 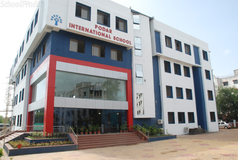 For admission into the Primary Years Programme, candidates are required to submit the filled and signed admission form, a checklist and signed admission guideline, following which parents are called for an interaction.\n Admission confirmation is communicated by email or telephone.\n For admission into the IGCSE programmes, candidates are required to write a test in English, math, science and Hindi.\n For admission into the IB Diploma Programme, a subject choice form is provided along with the registration form and the application process starts in September. 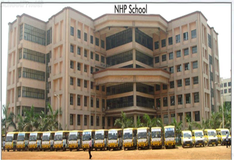 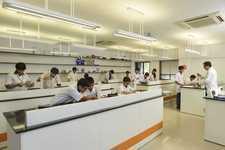 For IB Diploma:\n Admission Fee: Rs 432,000\n Yearly Tuition: Rs.295,000. 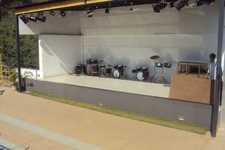 Recording Studio, Art Room, Recreational Area, Rock Climbing.